WASHINGTON – U.S. construction spending increased 0.3 percent in September as the biggest advance in government building activity in four months offset weakness in other areas. The Commerce Department said Wednesday that the September gain followed a tiny 0.1 percent rise in August and declines in June and July. 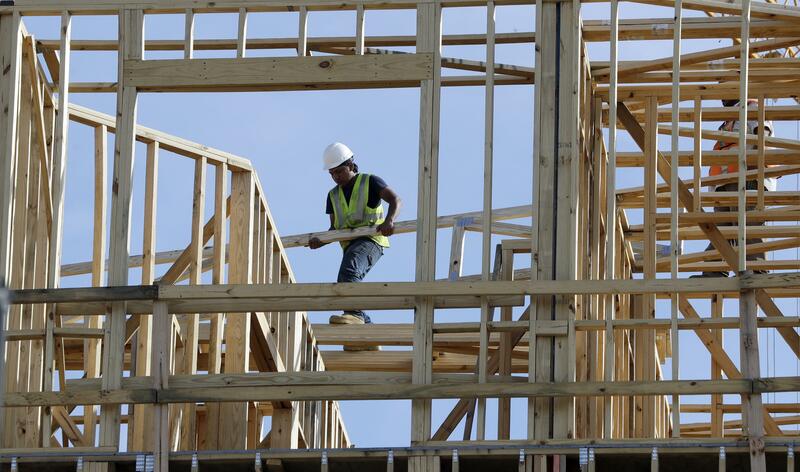 Despite a slump in homebuilding this year, economists remain optimistic that the low level of unemployment will soon spark a rebound in sales and construction. The overall economy grew at a 3 percent annual rate in the third quarter, even though residential construction was down for the second straight quarter. All of the strength in Wednesday’s report came from a 2.6 percent increase in government construction with state and local activity up 2.5 percent and federal spending up 3.4 percent. Residential housing showed no increase, while non-residential construction dropped 0.8 percent, its fourth straight monthly decline. Overall spending was $1.22 trillion at a seasonally adjusted annual rate, a gain of 2 percent from a year ago. In the non-residential area, office construction was down 1.1 percent and the category that includes shopping centers was down 1 percent. Published: Nov. 1, 2017, 10:46 a.m.